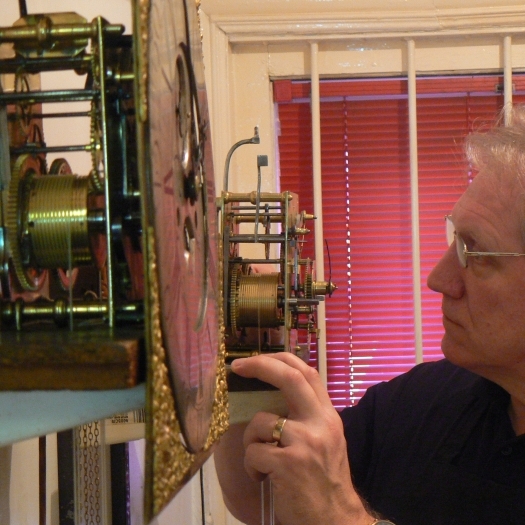 Our work is fully guaranteed, and whilst it is on the premises you can be rest assured that your clock is secure. 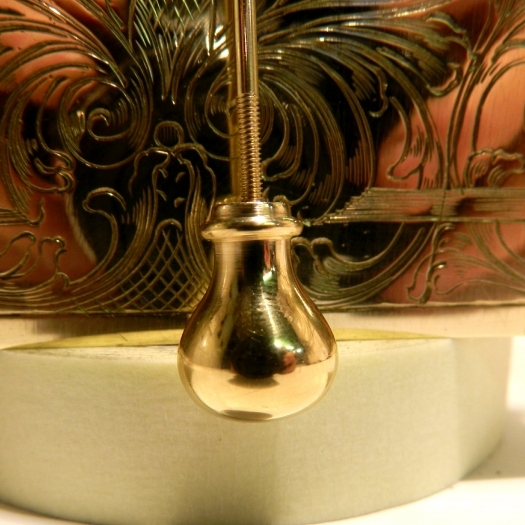 We have the experience and expertise to restore every kind of antique and mechanical timepiece from the simplest to the most complex. 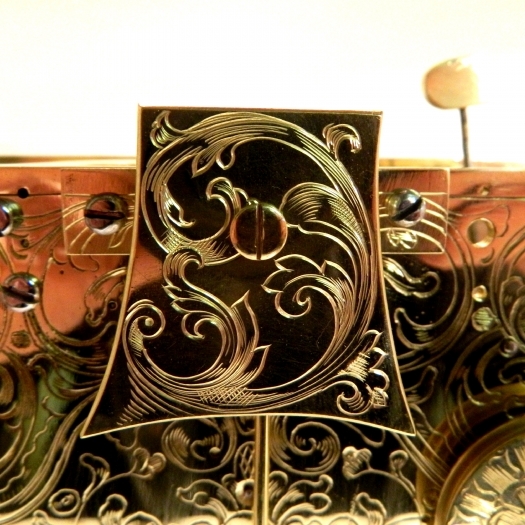 Our service is always focused on bringing your cherished item back to life and to the condition you require. 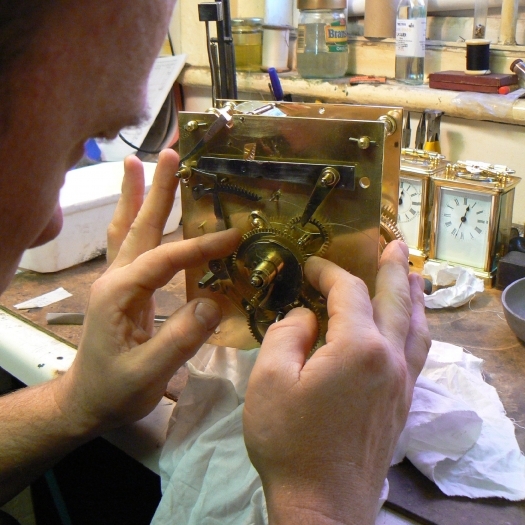 There is a great difference between repairing a clock properly and simply 'getting it going'. 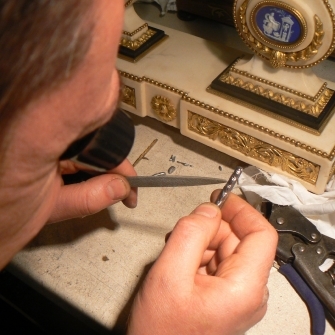 We take the time to fully understand what you would like from us and then use our skills as craftsmen to achieve it. We are fully conversant with making and replacing missing or damaged parts in the appropriate style and material and if we can't fully guarantee our work we don't charge you a penny. 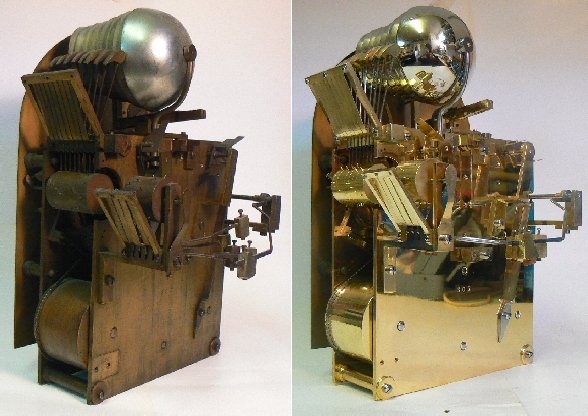 We work on virtually any type of mechanical clock whether it is old or modern, good quality or mass produced and our skills are varied. 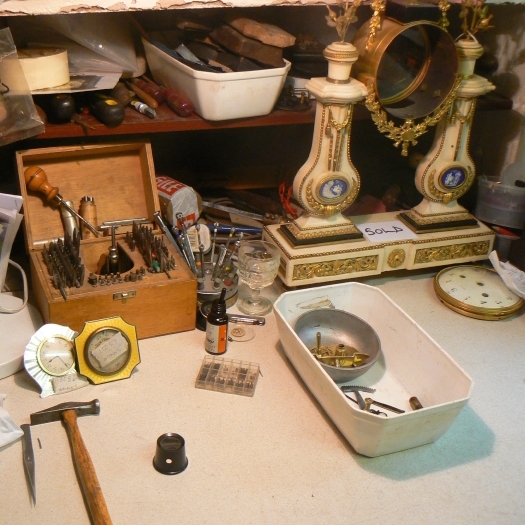 We also service Jeager Le Coultre Atmos clocks and carry out work to early English Pocket watches. 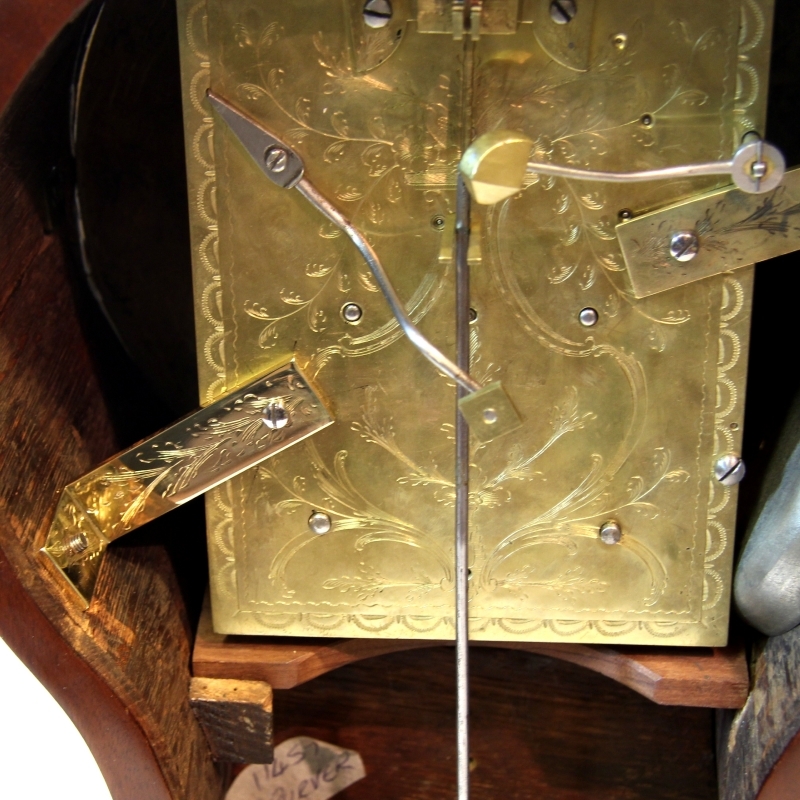 Also, because we are Clockmakers, we can actually make clocks. Unhurried and uncompromising, we always provide our clients with the most courteous standards of service and because we strictly adhere to our price agreed with you there are never any hidden costs. 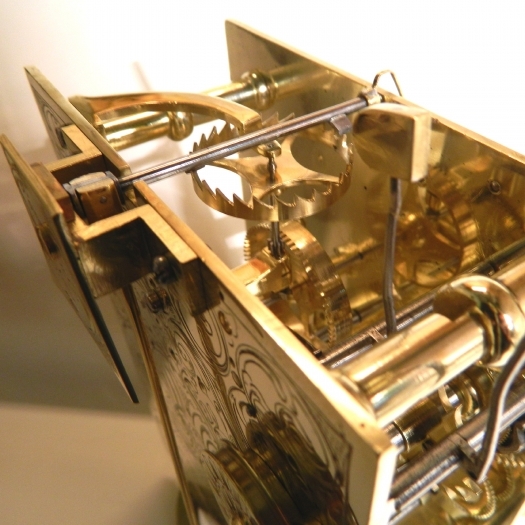 With our personal collection, delivery and setting-up service we are able to cover a large area so don't be disappointed if you don't live in Bournemouth - it's your clock that is important, not the distance. 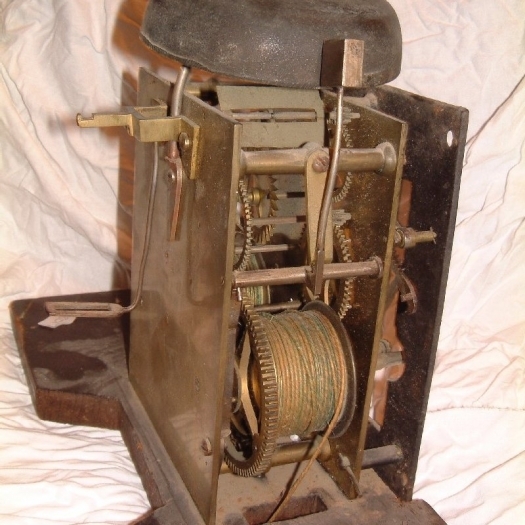 If you have a clock or barometer that is in need of restoration, repair or valuing then please contact us today for a free no-obligation estimate. 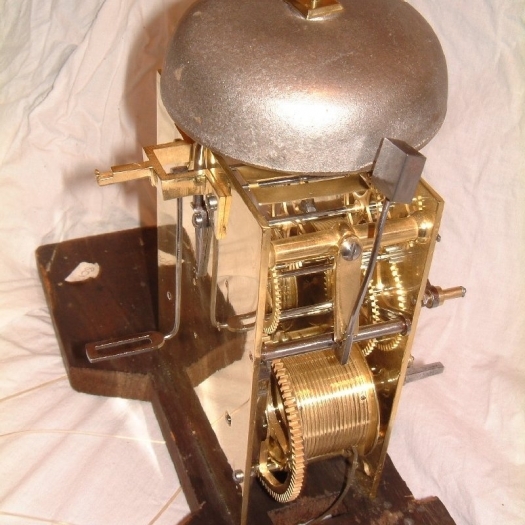 Below are photographs of a quarter chiming Victorian movement before and after restoration.